For those of you considering taking the AWS Architect Associate exam as your next certification. We have a special guest on the blog today, who’s recently passed the exam. 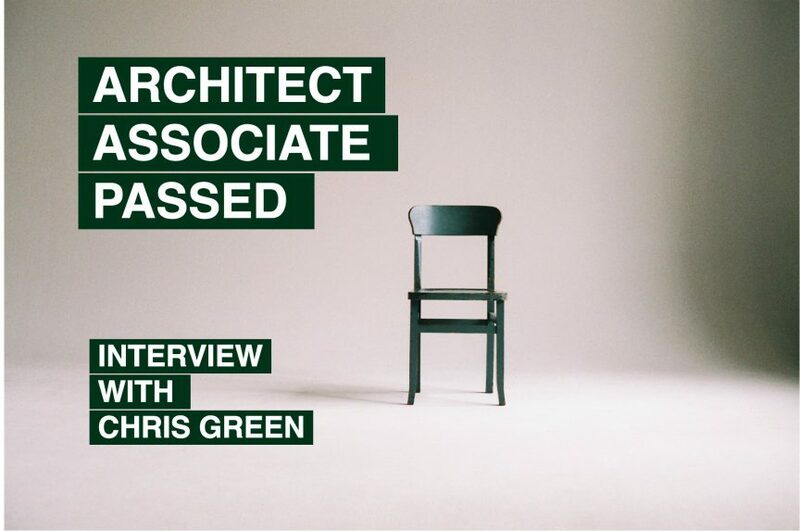 Chris Green gives his thoughts and insights into taking the Architect Associate exam. Before we get started can you tell us a little about your career and what led you to take the AWS Architect Associate exam? Working as a Linux Engineer I always tried to keep up to date on the latest technology and trends, VMWare, Docker etc… an opportunity arose which allowed me to focus my career towards AWS/Cloud as a Cloud Infrastructure Engineer. From that point on, I have been fortunate to be working at a company that actively encourages professional development. One of the most common questions people ask about the Architect Associate is just how long you need to study to effectively prepare for the exam. How long did you study and did you form any kind of schedule? I had been working with AWS for some time before taking the Architect Associate exam which had prepared me for the majority of the material. My study time, was fairly succinct consisting of a month or so of going through labs on A Cloud Guru and taking practice exams on Whizlabs. Did your company encourage you to attain a certification and if so what did they do to help you? Yes – I am fortunate enough to work for a company who do see the benefit of study and certification, my company provide ‘10%’ time in which I was able to study uninterrupted. In addition to this, all training and exam expenses were covered. What was your motivation for gaining the AWS Architect Associate certification? Professional and personal development. It’s not mandatory at my current employer, but I am aware of organisations where it is. Do you intend on gaining more AWS certifications. If so then what are they and what is your motivation to take those specific exams? I would like to gain the Developer and SysOps Administrator Associate certifications and at least one of the Professional certifications, most likely Solutions Architect Professional. My motivation remains the same as before simply development professionally and personally. After taking the exam, did you feel that your study and preparation was sufficient? Did anything catch you by surprise or will you study differently for the next exam? The resources I used were a great help in preparation for the exam, particularly the practice exams at Whizlabs. When studying for the Solutions Architect Associate exam, I didn’t purchase any of the practice exams directly from AWS, which I may consider now I am Studying for the Developer Associate exam. Was the exam harder or easier than you expected? I felt pretty prepared for the exam, so there were not too many surprises, I think DynamoDB came up in a little more detail than I was anticipating. Most of the questions were of a level I expected however and usually have two answers which can be discarded straight away. If you were to recommend several certifications what would they be and why would you chose those specific ones? My understanding after chatting with various people at events such as the AWS Summits, is if you want to achieve Professional certification, completing all three of the Associate exams would set you in good stead. Do you feel that gaining these certifications improves you’re employability and chances of promotion and recognition within your company? Definitely – AWS skills and certifications are certainly being held in high regard in the current job market. Now you’ve conquered the Architect Associate exam, what’s next on the certification horizon? As I have mentioned, I will be taking the Developer Associate exam next which is booked in already. After that, I intend on getting the SysOps Administrator Associate before the Solutions Architect Professional. Who knows, I may want to get all 8!